Justin Rice had no interest in pottery until he took a class during his final semester of art school. He connected with the medium and didn’t look back. “I caught the bug,” he says. When he eventually found himself freezing in his garage one winter, boiling water just to continue working, he knew he needed to pursue his passion professionally…. Jeff Gray remembers skateboarding in a downtown parking garage in the 1990s. In his teenage opinion, the relatively deserted area seemed as good a place as any to skate and hang out with friends. When someone broke a skateboard, they could just throw it in a heap on one of the fire escapes. Eventually, dozens of boards piled up there. 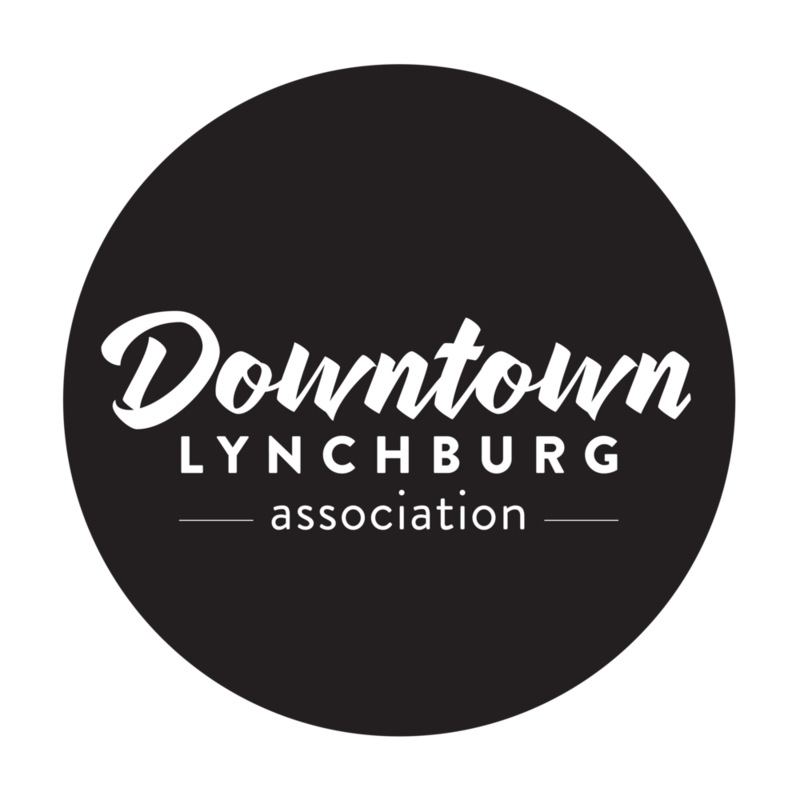 Lynchburg has plenty of shopping options, but for those in the market for something unique and skillfully crafted, Downtown Lynchburg is the place to go. Only along Main Street will you find a local jeweler who has forged wedding bands and family heirlooms for more than 80 years. Only at the Lynchburg Community Market will you find a family working in the early morning hours to turn out fresh bread and pastries for their loyal customers.